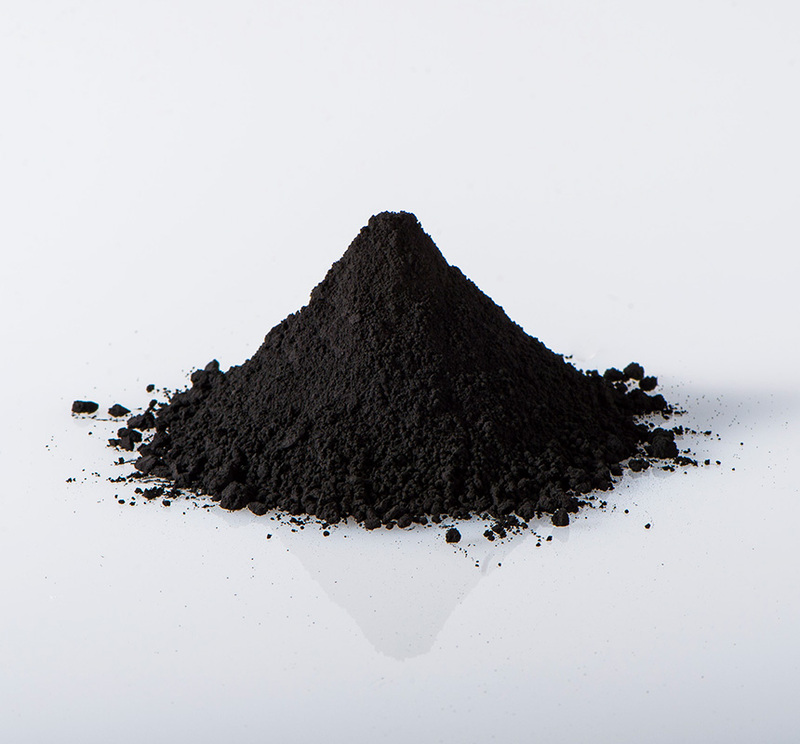 Highly pure and highly activated coconut shell activated carbon that was highly refined. 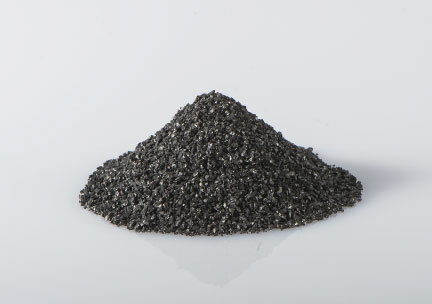 Activated carbon for food and medical use manufactured according to the European Pharmacopeia standards. 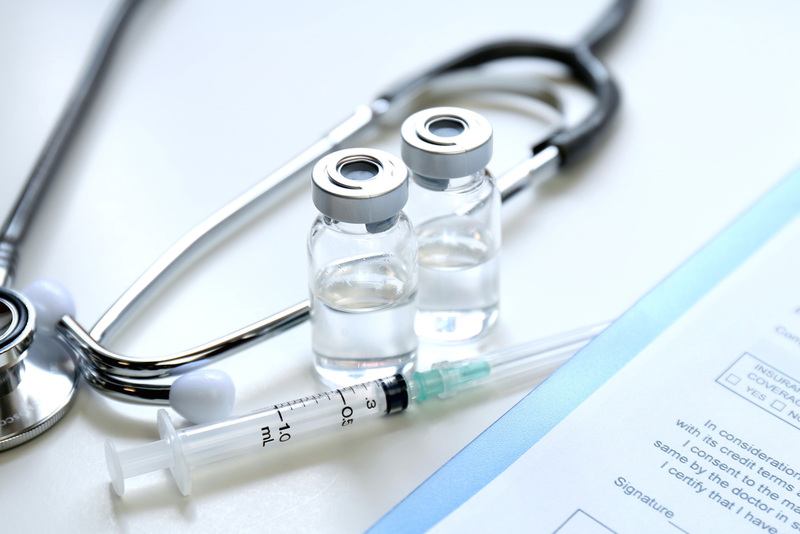 Activated carbon for food and medical use is highly safe, highly pure and highly refined coconut shell activated carbon manufactured under European Pharmacopeia standards under a high-quality management system. 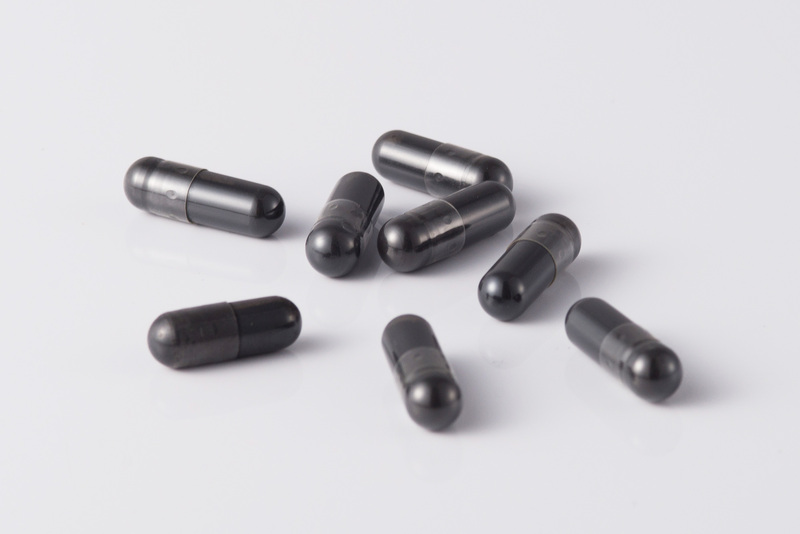 We have found its possibilities in the field of food and medical use by putting activated carbon in a capsule and ingesting it.